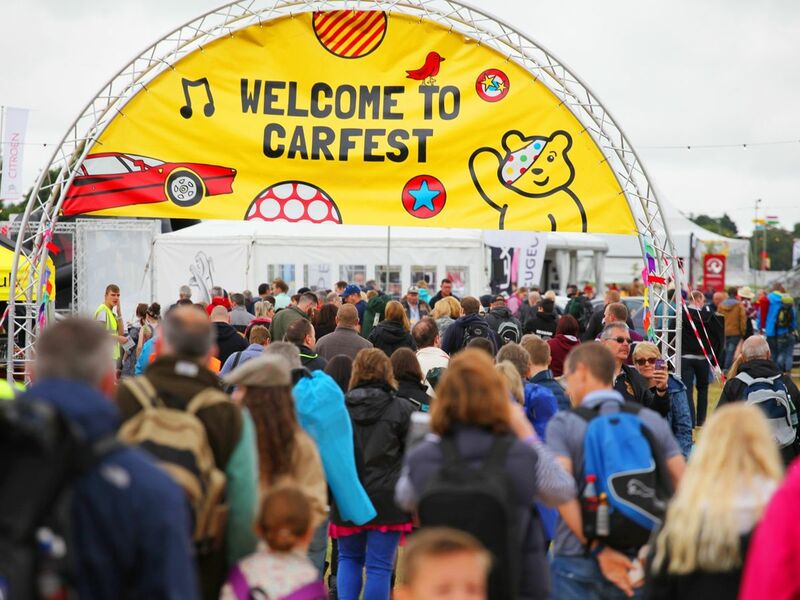 CarFest North is one of the standout family festivals of the Year. Put on by Chris Evans from BBC radio 2, it raises money for BBC’s Children in Need. Packed with tons of 4 wheeled action, live music, delicious food and family festival fun, the Discobug felt right at home. 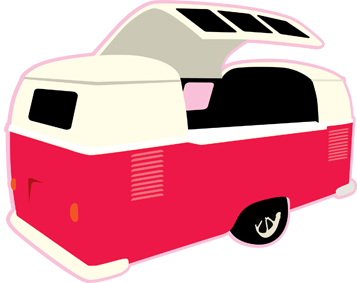 The Bugbar was invited to CarFest North to put on a silent disco event for the ‘Early Bird Campers’. 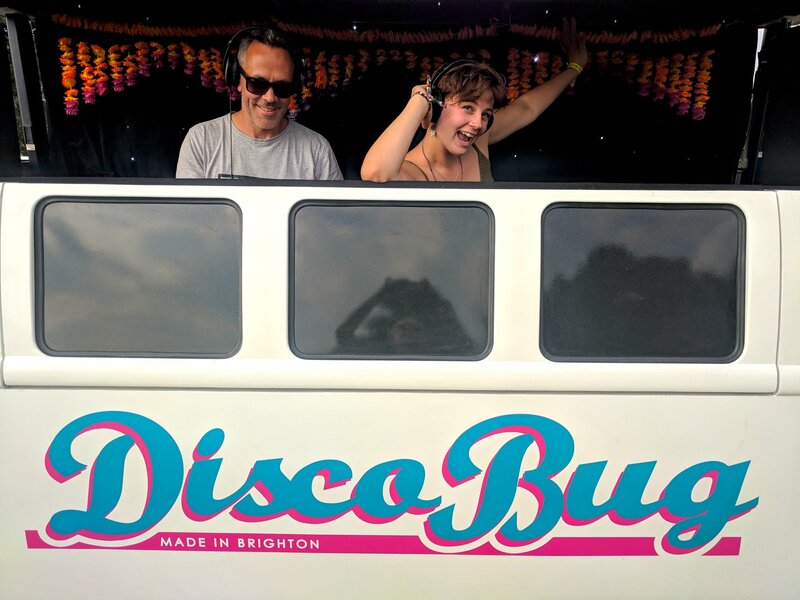 We set up the DISCOBUG, decorated with chequered Car Race starting flags to match the theme, and started handing out Silent Disco headsets to intrigued guests! With DJ Justin Rushmore, Soul of Man on the decks, guests were dancing through the sunset and into the night. The silent disco option is perfect for anyone who wants to party and provide entertainment for their guests, but faces barriers from council regulations. We can provide a noise pollution free solution that keeps the party going! We had a host of great feedback from guests, who loved the DISCOBUG.